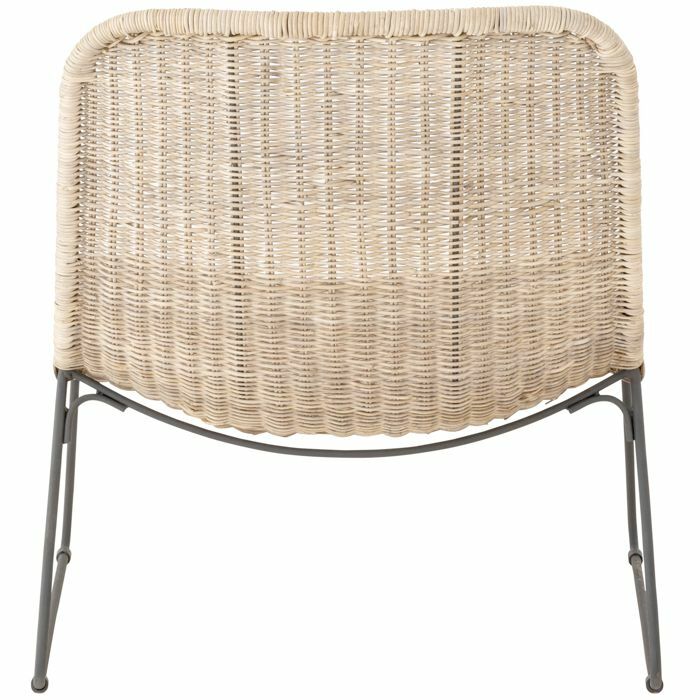 Made painstakingly by hand on the island of Java in Indonesia, the traditional weaving takes advantage of rattan cane’s natural strength and flexibility to create furniture that’s lightweight, durable and natural to the touch. Regular dusting and occasional vacuum with a soft brush is recommended. Blot spills immediately with an absorbent cloth. Avoid harsh chemicals, do not rub. Do not expose to direct sunlight or rain, as discolouration or fading may occur. For stubborn marks consult professional cleaners. 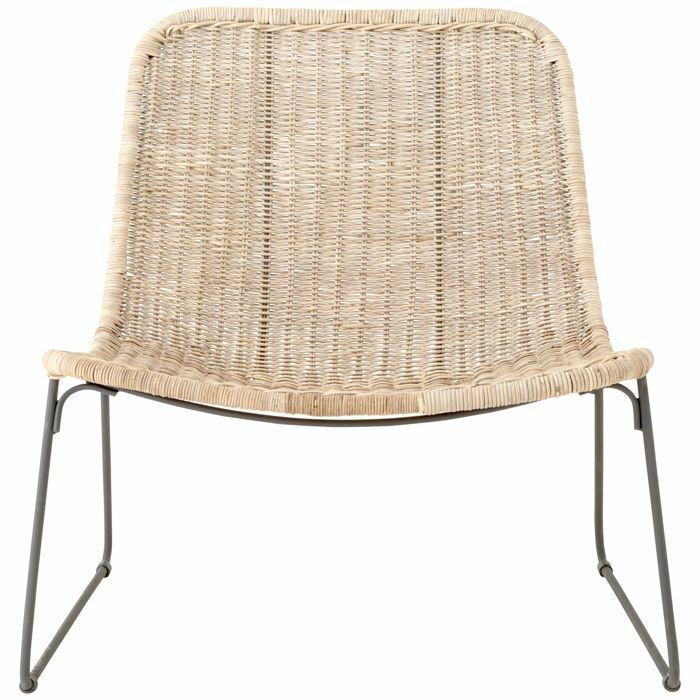 The Tomiti occasional chair is made of rattan and comes in black. 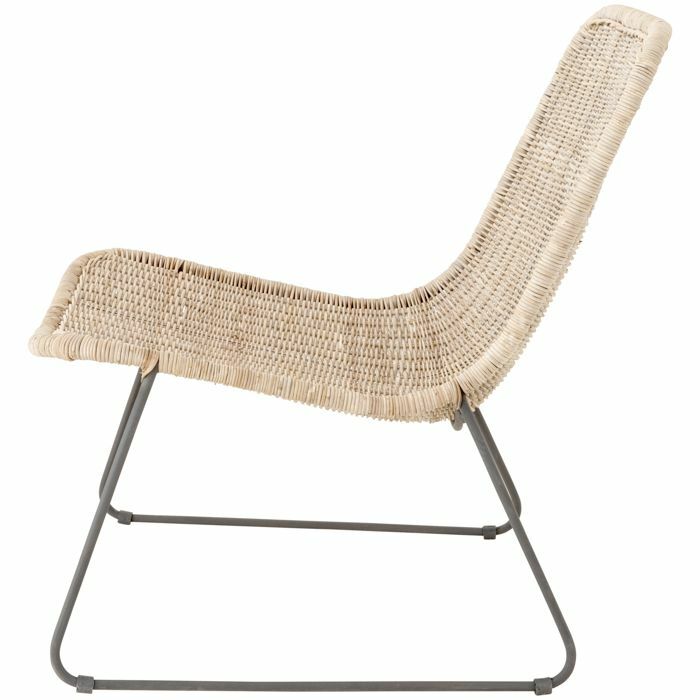 Inspired by the original Kilin Armchair, we have created our own version of the chair in Edgar Weylandt's memory.